After 3 days of Mr. Lee Kuan Yew’s passing, I finally mustered my inspiration, sat at the piano, and played a single-take improvisational recording of a composition in memory of Mr. Lee. I called the composition “Condolence（慰问）”. It is a quiet piece of music that speaks of my condolence to all who are pained by the loss of Mr. Lee. ‪I hope that during this period of mourning, people will be comforted as they listen to this soothing soundtrack. I have also posted a video at https://www.facebook.com/video.php?v=10152929773554865&pnref=story for your ease of sharing over Facebook. 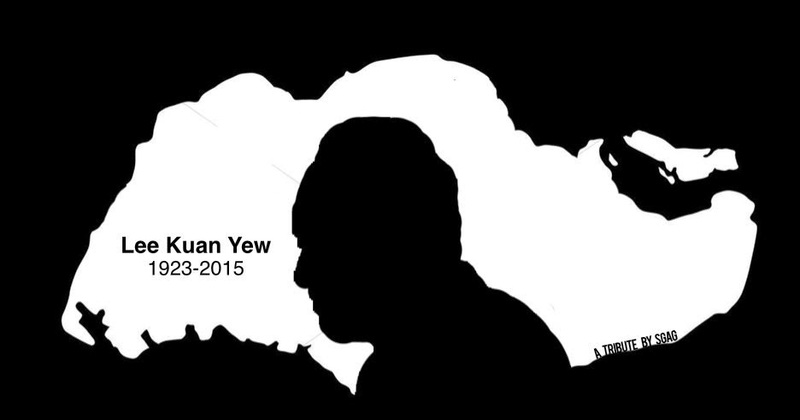 Feel free to download and use the composition for your photo or video tributes to Mr. Lee. Let me know so that I can share your creations too.